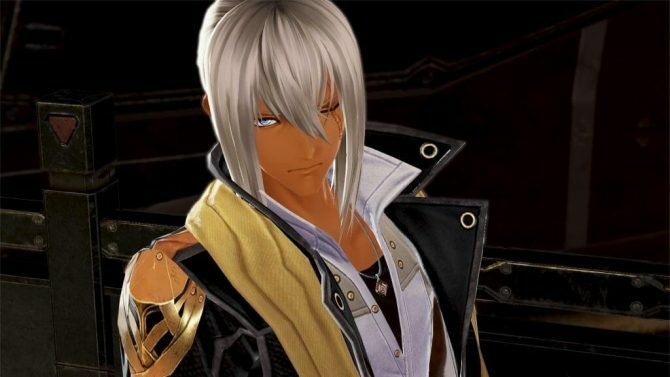 Bandai Namco Entertainment showcased some lovely PS4 gameplay of God Eater 3, showcasing new elements including the Heavy Moon weapon. 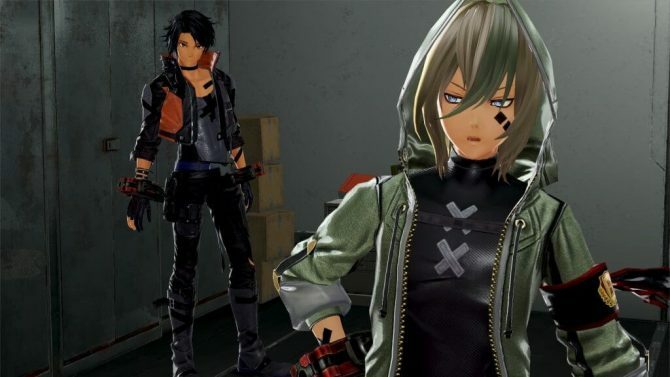 Today, during a livestream from Shinagawa, Tokyo, Bandai Namco showcased new gameplay of its upcoming JRPG God Eater 3. 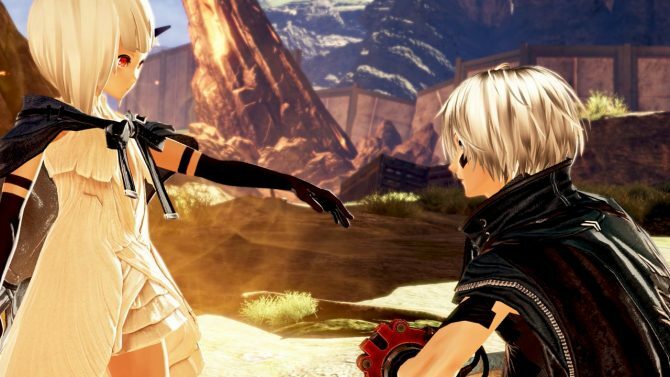 We get to see the default female protagonist in action on PS4, as she fights against the newly-revealed Aragami Havakiri on the demo that was playable at a hands-on event in Tokyo two days ago. Before we get into the action proper, we get to see the moves with two weapons, the Biting Edge (that can transform between swords and halberd), and the newly-revealed Heavy Moon, that transforms between crescent blade and two-handed axe. 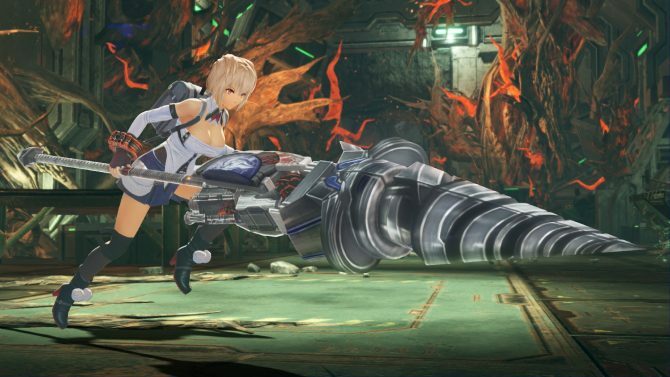 During the battle against the Havakiri we also get to see the Raygun, which is the new ranged weapon introduced in the game, which will be co-developed by Marvelous First Studio. Following the gameplay action, we also see a scene with the female heroine and Hugo, set in their cell. Last, but not least, we get to see some weapon and ability customization. You can check all the gameplay below, recorded by YouTube user bambooshoots game. If you want to see more about the game, you can also enjoy a batch of recent screenshots, the latest trailer, and the first gameplay. 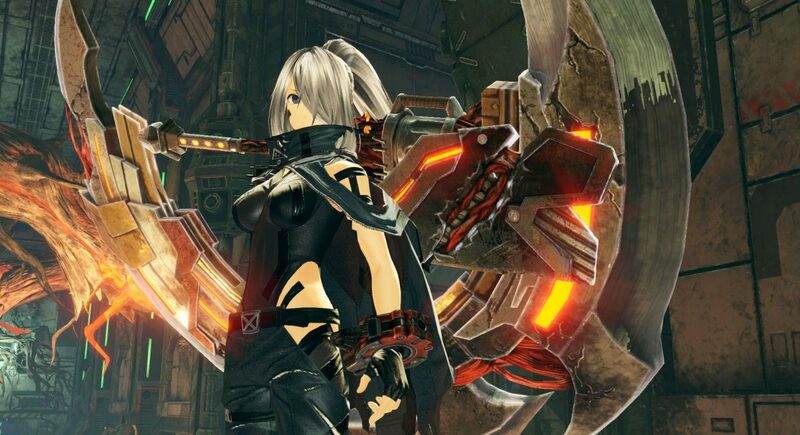 God Eater 3 will also release in Japan and in the west this year for PS4 and PC. The PS4 version can be pre-ordered via Amazon.